Talented hero Raj Tarun is back to entertain the audience with his latest comedy entertainer Kittu Unnadu Jagratha. The trailer looked amazing and made the movie a little interesting. 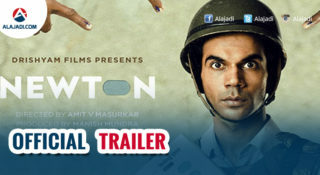 The movie is mostly based on Comedy and the concept of the story. It is clashing with Vijay Devarakonda ‘s Dwaraka and Manchu Manoj’s Gunturodu film which also hitting on March 3rd. The story of the movie revolves around Raj Tarun, who is playing a happy go lucky youngster who kidnaps costly dogs to earn money for living. Kittu runs a car care garage, falls in love with Anu Emmanuel. He tries to impress the heroine Anu and she falls for her. On one hand, some misunderstandings crop up between him and Janaki and on the other hand, he lands in a problem with local don AR. Arbaaz Khan plays the negative role. Kittu narrates his love story to the don, whom he owes money. The movie moves to the next level after the kidnap of a dog and kid. As Daughter & Pet dog both gets kidnapped, Income tax officer ( Naga Babu ) gets into confusion comedy ! Rest all forms the crux of the story. 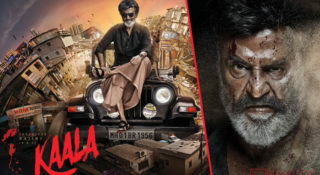 The interesting factor of the movie is the concept which is a little different from other movies. The movie is has a story which is just a small concept and goes on with that. 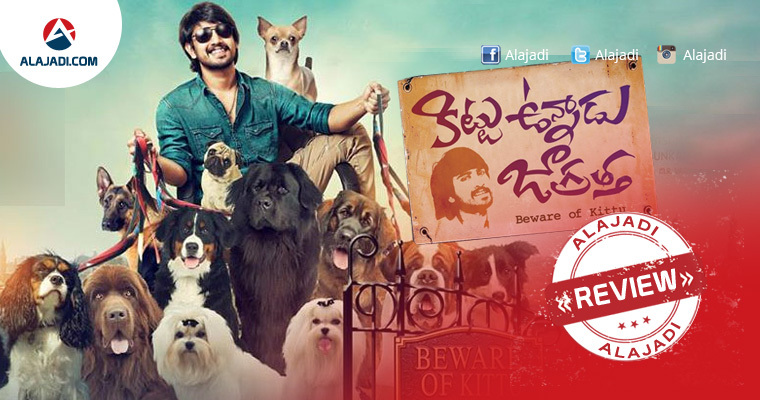 The fun filled entertainer has Raj Tarun playing a happy go lucky youngster who kidnaps dogs to earn a living. Happening beauty Anu Emaunel is paired opposite Raj in this film. With Ordinary first half, average second half this movie may be watchable Friday Pop Corn Entertainer Go and Watch Film at Sliver Screens. Raj Tarun: He delivered decent performance. Anu Emmanuel: She looks glamours and her chemistry with hero works well. While Arbaaz Khan, Prudhvi, Naga Babu, Raghu Babu, Thagubothu Ramesh and Praveen in supporting roles. It is the comedy entertainer, written by Srikanth Vissa and directed by Vamsi krishna Naidu. 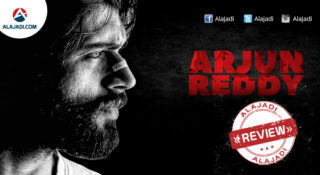 The film is produced by Ramabrahmam Sunkara under the banners A.K. Entertainments Film. Anup Rubens composed music for this film. The cinematography is by B Rajashekar. Editing is by MR Varma. Art direction is by Avinash. Recently, Film has completed censor formalities and received U/A certification. Item song featuring Hamsa Nandini Naa Pere Singapore Sirimalli pictured very well. With a comedy climax, the movie comes to an end.